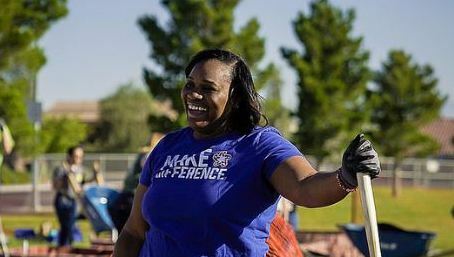 Republic Services’ Las Vegas employees volunteered to help build student and community gardens as part of an initiative to install 12 gardens in one day. 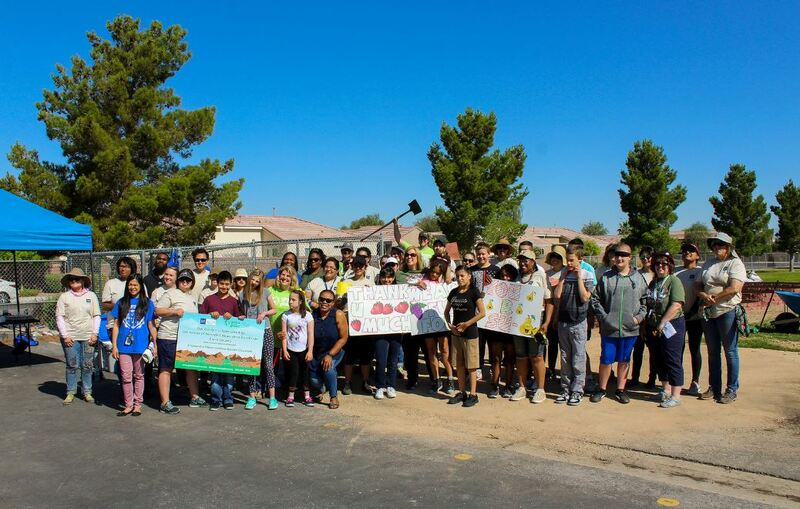 Republic volunteers had a great time working with the students and volunteers at Schofield Middle School and Gehring Elementary School in Las Vegas, NV. Alongside other volunteers, Republic constructed gardens in just three hours. Amazing work! These gardens will help students understand the importance of growing their own food and giving them the appreciation for how to do it. For many of these schools, these gardens are available to students helps to combat food insecurity as well as raise money at local farmers markets for the surplus crops they grow. After the garden build concluded, volunteers were encouraged to head to one of these farmers markets where student grown produce was available for purchase. Purchase proceeds go directly back to the schools. Republic Services also donated some special event carts to help offset the farmers market’s operational costs, ensuring as many dollars went back to the schools as possible.